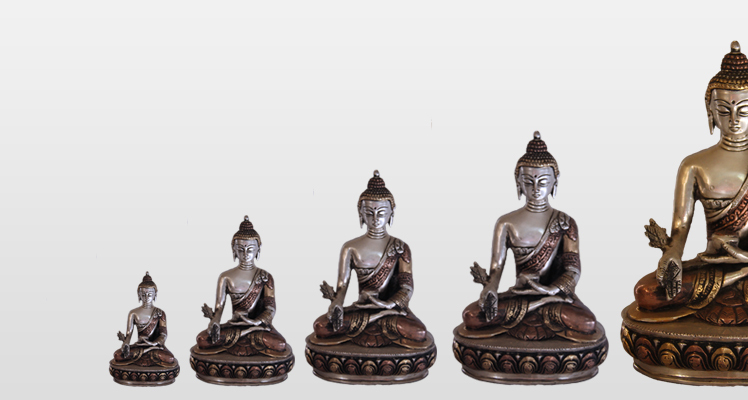 This is the metal statue of buddish goddess Buddha which combines the five different sized statue of gautam Buddha made with five different metals, made by Nepalese sculptors. . This can be a remarkable gift for those interested Tibetan culture and Buddhism. On imartnepal you can have the best handmade bags including small woolen bags to stylish laptop bags in affordable price and you need not to visit any shop, you can place your order online and imartnepal will deliver that product to your home. Nepalese wooden handicrafts are popular among the world, many tourists come to Nepal just to see the magic of craftsperson on handmade wooden crafts, and they are rich in design and beautiful in appearance. 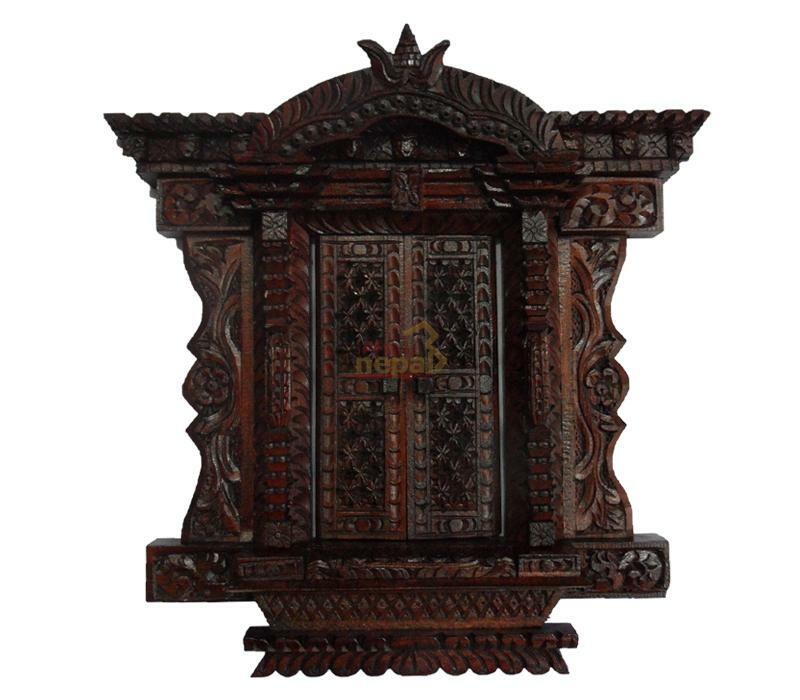 In Nepal most of antique places have been decorated by wooden handicrafts. 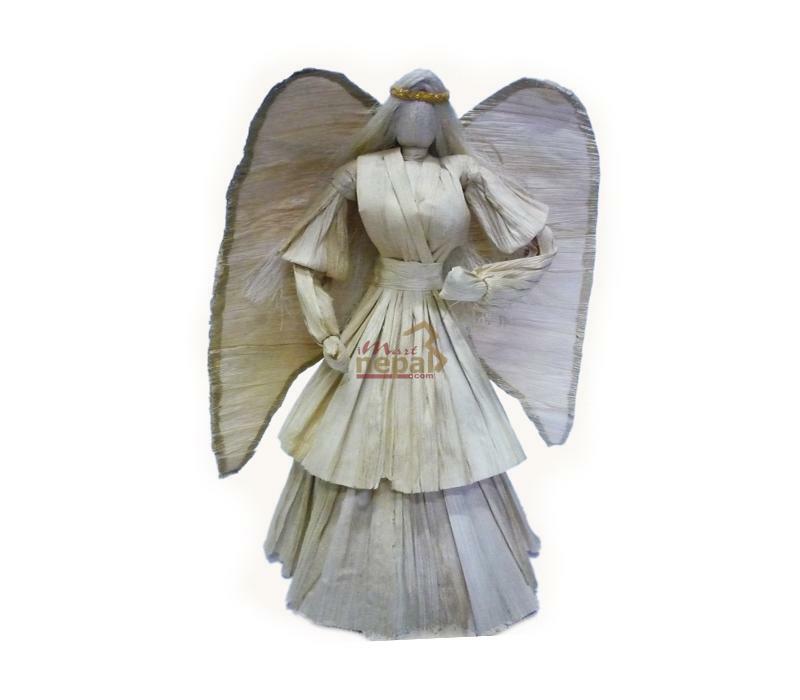 Wooden crafts can be the best ideas to redesign and decorate your home and office to rejoice the pleasure of nature and religion on this machine world. 4. 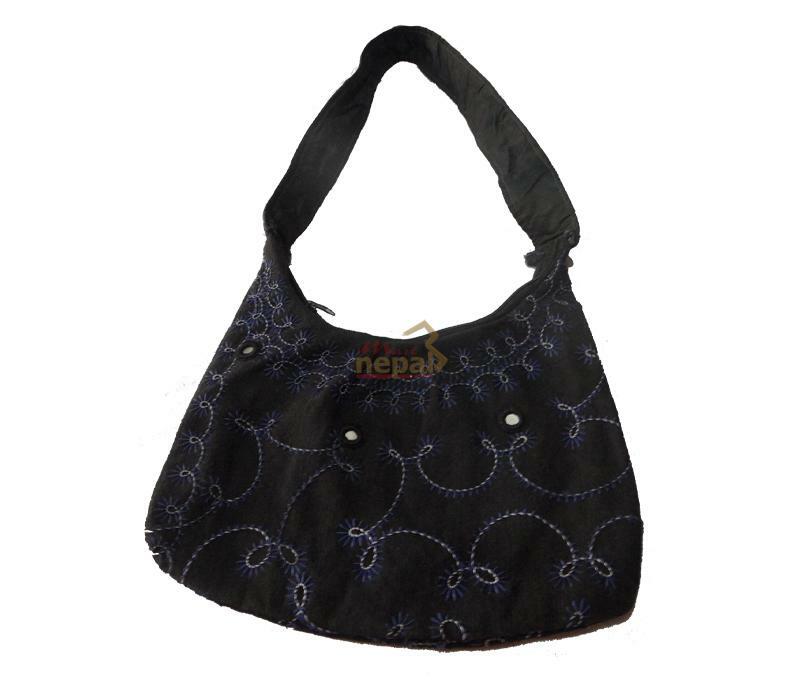 Eco friendly Nepalese handicrafts: Eco friendly handmade crafts include bags, décor, interior decors and nativity made with recyclable materials. 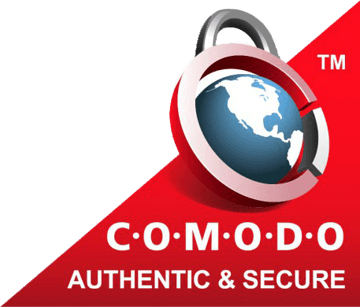 These products are best for the use in your office, home and for personal purpose. This handicrafts are eco-friendly and totally recyclable. Along with these, there are thousands of Nepali handicrafts products in imartnepal to choose form, whether you want to decorate your home like a pilgrims or redesign your office to make it more attractive, Nepalese handicrafts is the best way to renew your dwelling place.